Make breakfast an everyday treat for yourself and your little ones with fun breakfast ideas for the whole family! We have a collection of quirky kitchen accessories and inspiring tableware that will brighten up your table and give your little ones something to smile about before another rough day at school. 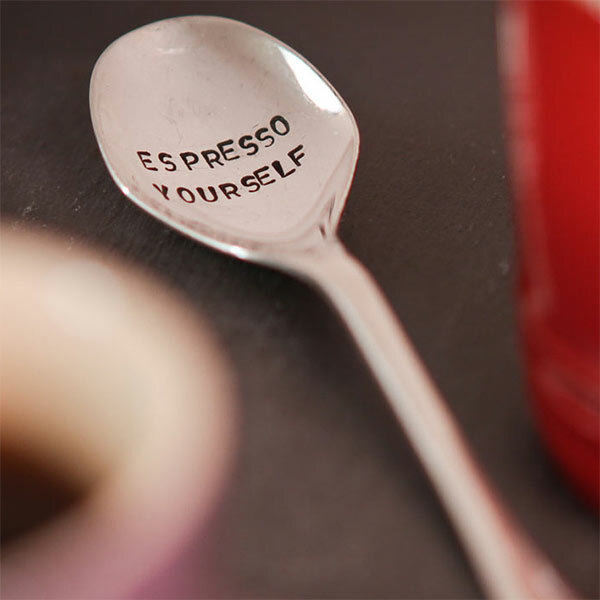 Cutlery with funny quotes by La de da can be a lovely touch to your table. 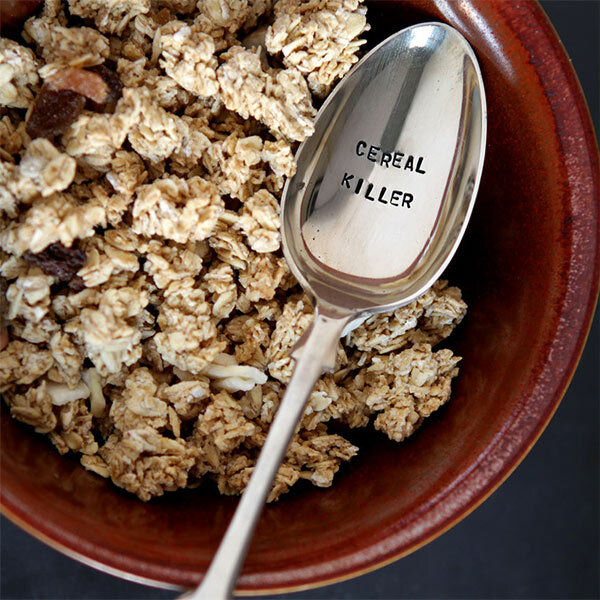 Spoons such as the Cereal Killer, Espresso Yourself and Coffee Tea or Me? will add a humorous touch to your breakfast table. For the lovebirds La de da has a collection of tea spoons that will add a touch of romance to the breakfast routine . 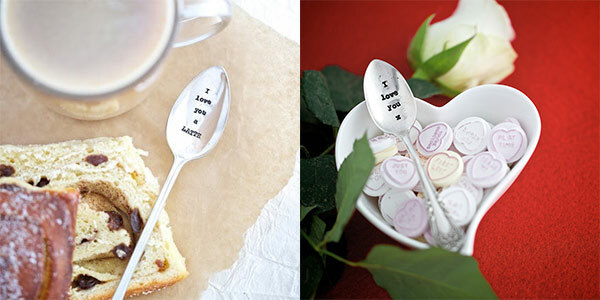 I Love You Teaspoon, You+Me=Perfect Tea, I Love You A Latte, and I’m Yours- You’re Mine are some of our favourite tea spoons with romantic sayings. 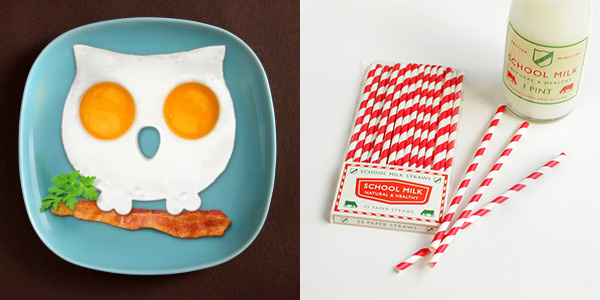 Fancy quirky breakfast ideas? 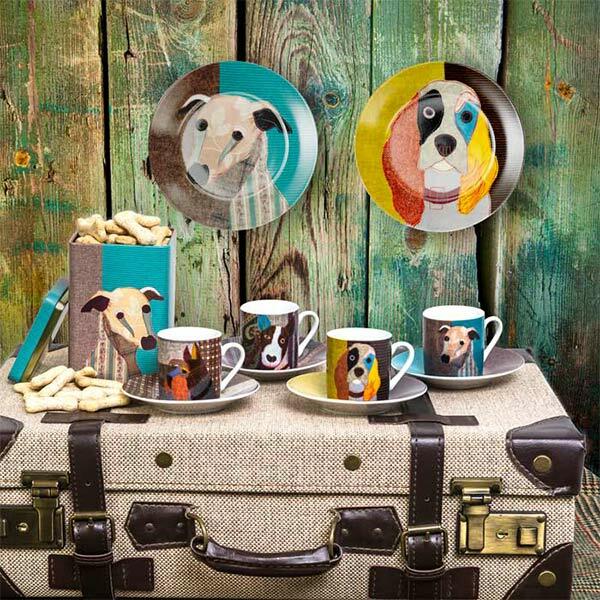 We have a great range of funky tableware accessories for a playful table setting that will soon become a family favourite. Have your eggs the sunny side up with the Owl Egg Mould, put your choice of tea into Mr Tea’s pants or add a colourful retro touch with the old school milk straws. 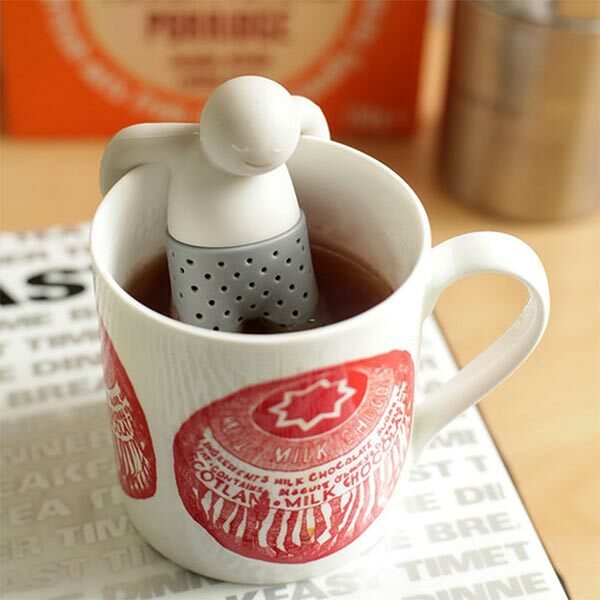 Do it as Mr Tea and relax with a cup of Tea! 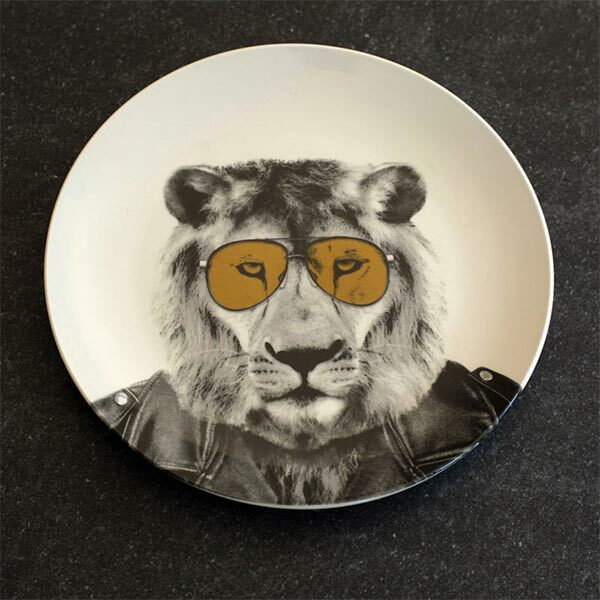 Check also the new beasties tableware collection by Carolyn Van Dyke and the Party Animal Plates for animal inspired kitchen accessories that will turn breakfast in to great fun for big kids as well as little ones! Look out for Wild Dining Gina the Giraffe, Larry the Lion and Patricia the Panda and Garry the Gorilla! ‹ Retro Kitsch is the New Chic!